Inspired by Indian Kathak folk dance, Marc Chagall, and wedding ceremonies from South Asian and Western cultures, Ripe Time's BETROTHED offers a unique look inside three women’s struggle between marriage and personal independence, to explore what is one of the most controversial ceremonies of our time. Based on Pulitzer Prize-winner Jhumpa Lahiri’sThe Treatment of Bibi Haldar, Chekhov’s fable Betrothed, and S. Ansky’s folktale The Dybbuk. 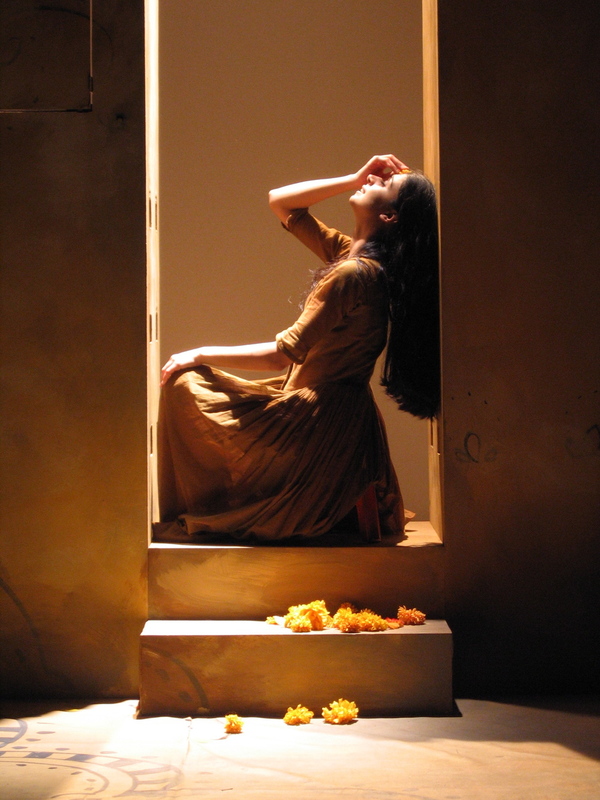 Inspired by Indian Kathak folk dance, Marc Chagall, and wedding ceremonies from South Asian and Western cultures, the play offers a unique look inside three women’s struggle between marriage and personal independence, to explore what is one of the most controversial ceremonies of our time. Betrothed has been developed with the generous support of Meet the Composer, the Jerome Foundation, the Greenwall Foundation, the Edith Lutyens and Norman Bel Geddes Foundation, the Jerome Robbins Foundation, the Pufffin Foundation, the Nancy Quinn Fund of A.R.T./ New York, the New York State Council on the Arts – a State Agency, the Dramatists Guild Fund, the Katherine Dalglish Foundation, the Emanuel and Jette Metzger Philanthropic Fund and private donations. 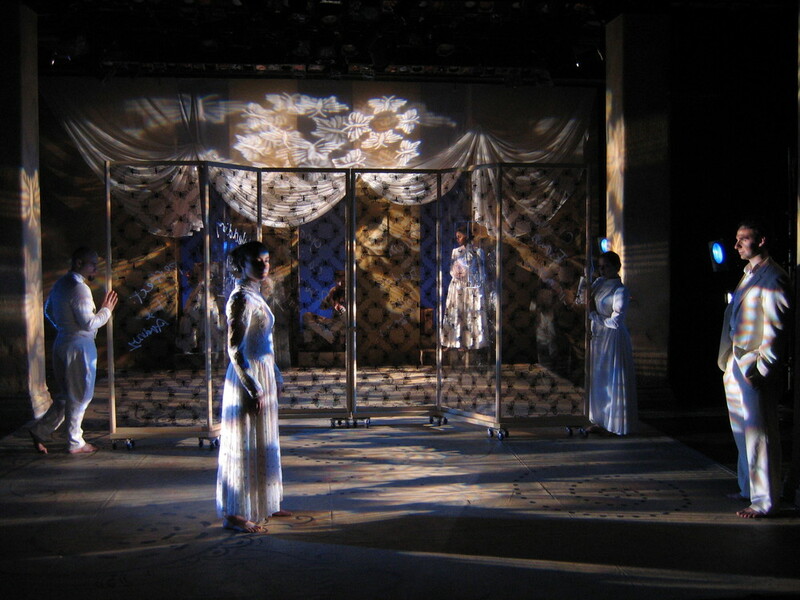 Betrothed was first presented in a workshop production at the Soho Think Tank’s Ice Factory 2006.